REDONDO BEACH, Calif., and BETHPAGE, N.Y., Feb. 7, 2012 -- Northrop Grumman Corporation (NYSE:NOC) today announced it has appointed Michelle A. Scarpella and Stephen D. Hogan to new leadership positions in the company's Aerospace Systems sector. 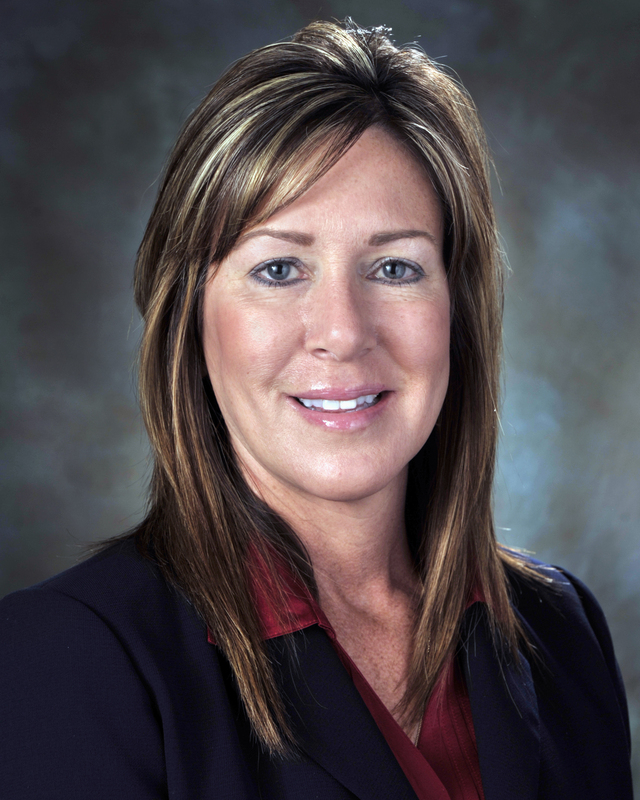 Scarpella has been appointed vice president for the Northrop Grumman F-35 program. Northrop Grumman is principal partner to Lockheed Martin for the Joint Strike Fighter. Scarpella's most recent position was vice president of the company's F/A-18 programs, which included management of the F-5 and T-38 aircraft programs. Since joining Northrop Grumman in 1987, Scarpella has held positions of increasing responsibility in a number of key organizations, including program management, global supply chain and quality. She also has worked on the B-2, Joint STARS and E-2C Hawkeye programs. Scarpella earned a bachelor's degree in human services from California State University, Fullerton; a master's degree in business administration from the University of Phoenix; and a certificate in executive management from the UCLA Anderson School of Management. Hogan has been appointed vice president of the F/A-18 program, as well as maintaining his current assignment where he has led the E/A-18G Growler and E/A-6B programs as part of the company's information operations and electronic attack business since October 2009. As principal subcontractor to The Boeing Company, Northrop Grumman designs and produces the F/A-18 and E/A-18G entire center/aft fuselages and center barrel replacement assemblies, integrates all associated subsystems including the electronic attack capabilities, and conducts after-delivery product support. Hogan's new portfolio includes the F-5 and T-38 programs. Since joining the company in 2003, Hogan has held positions as EA-18G and EA-6B program director; sector director of Navy and Marine Corps programs; director of acquisition programs; and director of maritime intelligence, surveillance and reconnaissance. He came to Northrop Grumman from the Department of the Navy, where he served as an acquisition professional and managed multiple Navy fixed-wing, rotary-wing and unmanned systems. 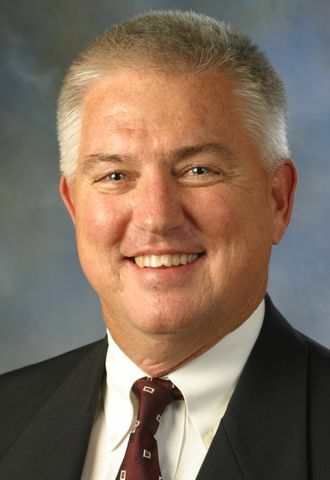 Hogan holds a bachelor's degree in mechanical engineering from the University of Maryland and a master's degree in engineering administration from George Washington University. He also has completed several executive programs and holds numerous professional certificates. "Michelle Scarpella and Steve Hogan have proven themselves to be strong leaders of some of this company's hallmark programs and systems," said Pat McMahon, sector vice president and general manager of military aircraft systems. "I am confident that, in the face of our industry's current challenges, they will apply their considerable skills and experience to ensure these key programs continue to deliver results on time and on budget in the years ahead."